Small Scale DAB Applications are in! …and they’re off! 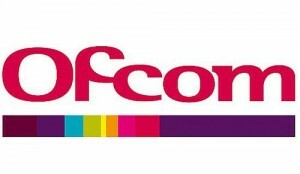 Ofcom has published all 51 Small Scale DAB trial applications. Martin Steers has rather usefully plotted them on a map. The vast majority of applications appear to be from radio stations – thus indicating that Small Scale DAB might follow a different model from National, Regional and Local DAB which embedded a clear demarcation between DAB Multiplex providers (Muxco etc) and programme providers. However it appears there are some potential “mini-Mux-operators” in the mix – including Ringtone.net who are known to be very active in the Open Digital Radio development community. ODR is the organisation that has developed, and continues to develop the open-source software through which these trials will be delivered. More than one of the applicants (eg: Ringtone.net and Seaside Radio) indicate that they already have operational DAB transmission chains. This suggests a high state of readiness and must surely increase Ofcom’s confidence that they can deliver operational Muxes within the target 12 weeks from licence award. We know from our own experience building a DAB transmission chain using the ODR tools that it is not so straightforward as FM, but ultimately achievable, and very reliable once completed. 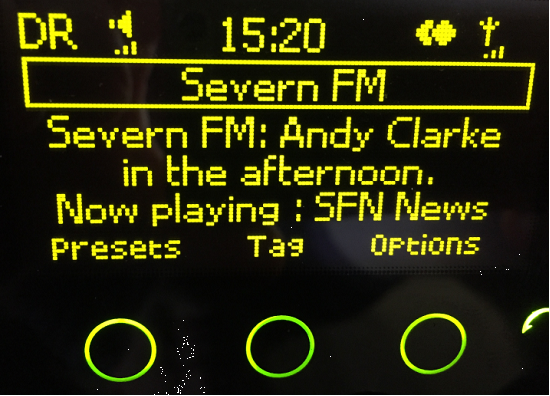 It is heartening to see Radio Caroline in the mix on both of the above applications – it seems certain that Small Scale DAB will deliver much-needed variety to the DAB airwaves – even for old anoraks like us! It is interesting to see Celador radio in the list of applicants, despite them already being present on existing “big scale DAB”. Maybe they see this as a negotiating lever with their current Mux providers, or even a serious alternative? 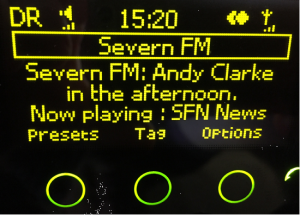 Or perhaps just a pragmatic way to cost-effectively get a DAB presence for all of their stations. More interesting still is to see UKRD on the list who already operate 3 “big scale DAB” mux’s. We wonder whether Ofcom will welcome and encourage such interest, or perceive it as a potential blocking move from an incumbent! This entry was posted in Uncategorized on April 16, 2015 by radiohead.